A herd of bison graze on rolling plains in Grasslands National Park, Sask. A humpback whale breaches in the waters off the coast of the Great Bear Rainforest, B.C. 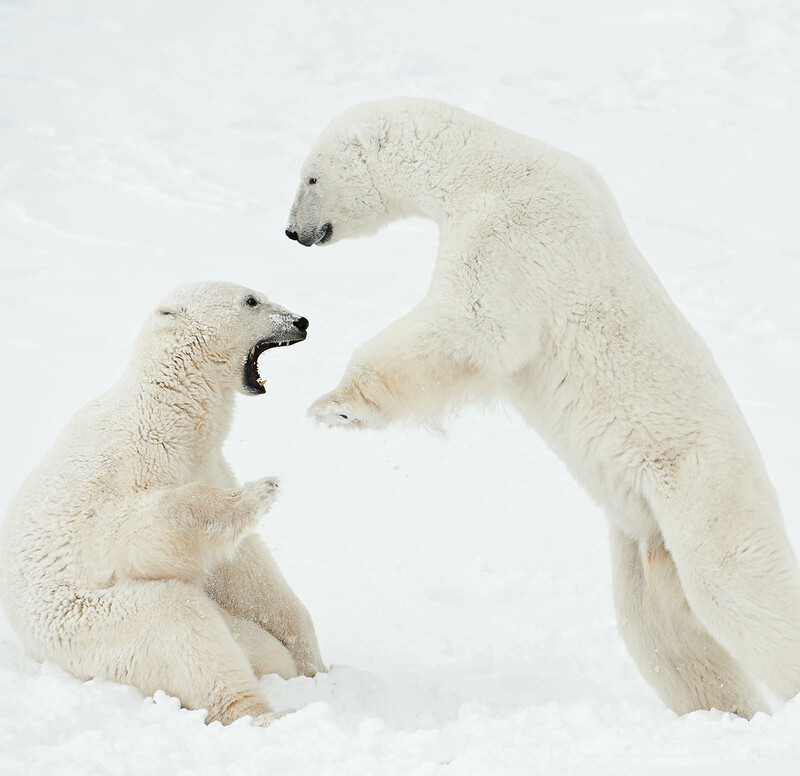 Two polar bears lunge at each other in a playful display in Wapusk National Park, Man. 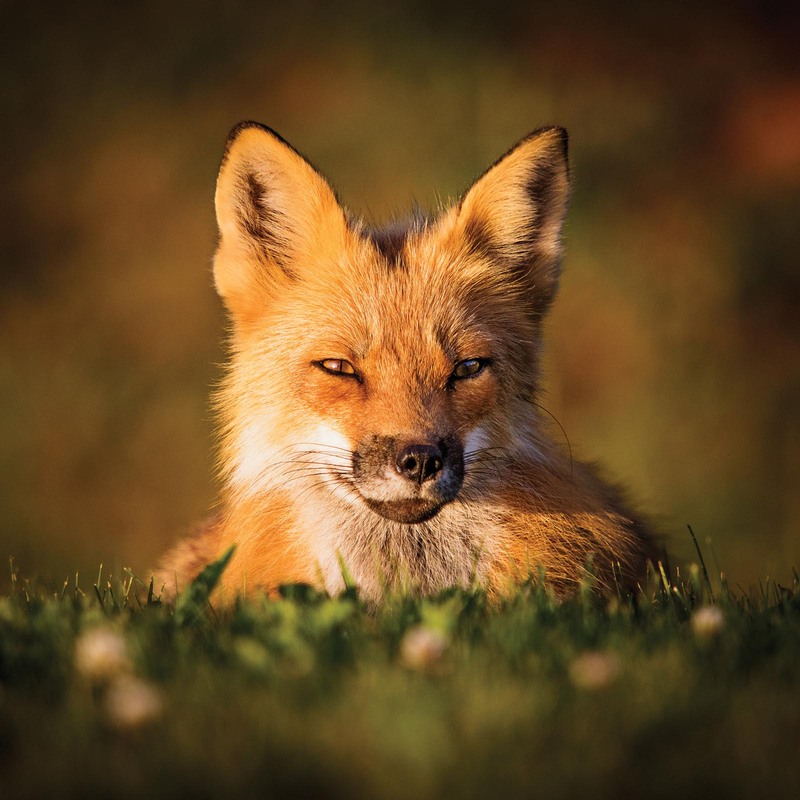 The 40,000-member strong Can Geo Instagram community is wild for Canada's wildlife. Here are our favourites from the third edition of Ultimate Canadian Instagram Photos, on newsstands now. 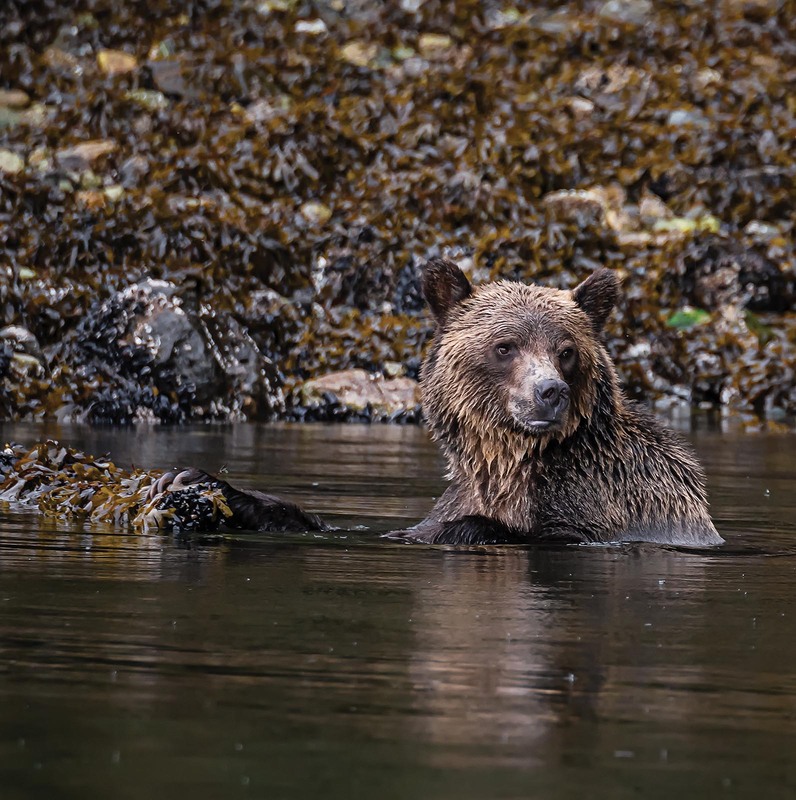 @javiers_wonderplanet Javier Frutos | Grizzly bear, Broughton Archipelago, B.C. 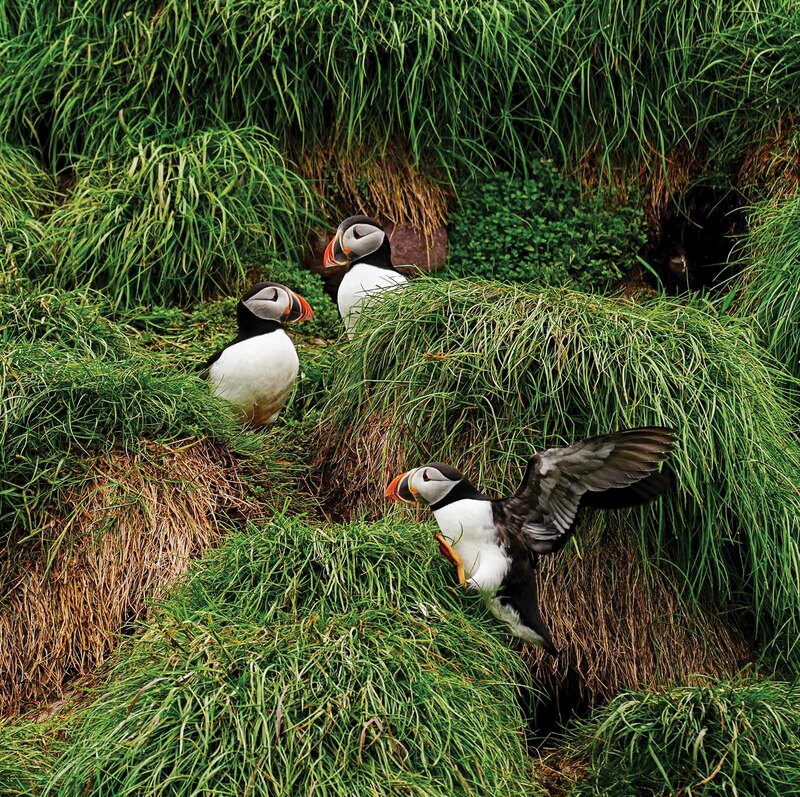 @mirelaofearth Mirela Hristova | Atlantic puffins, Witless Bay Ecological Reserve, N.L. 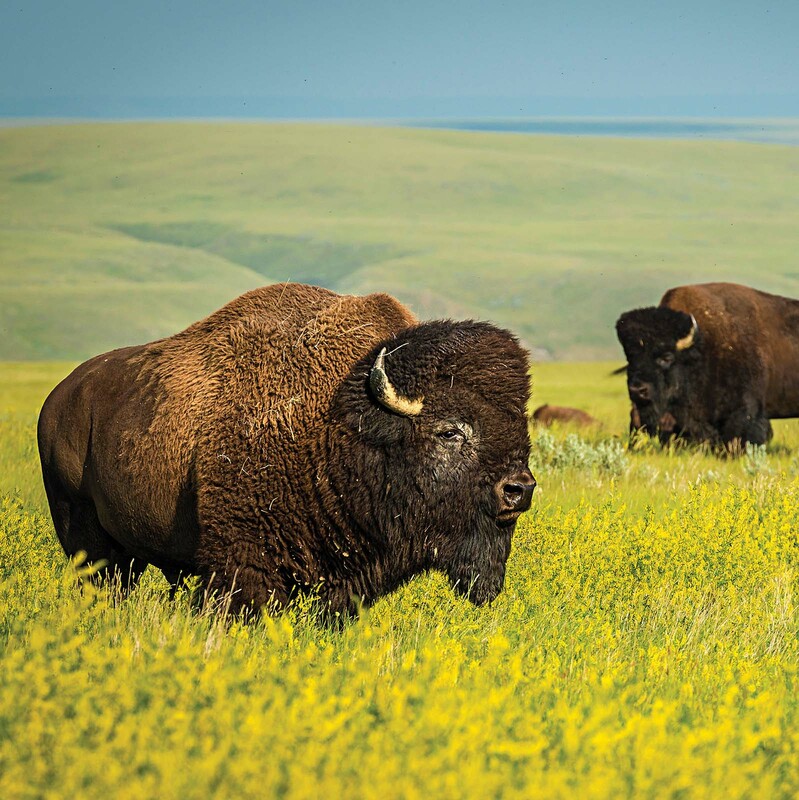 @focused_on_canada Tracy Munson | Plains bison, Grasslands National Park, Sask. 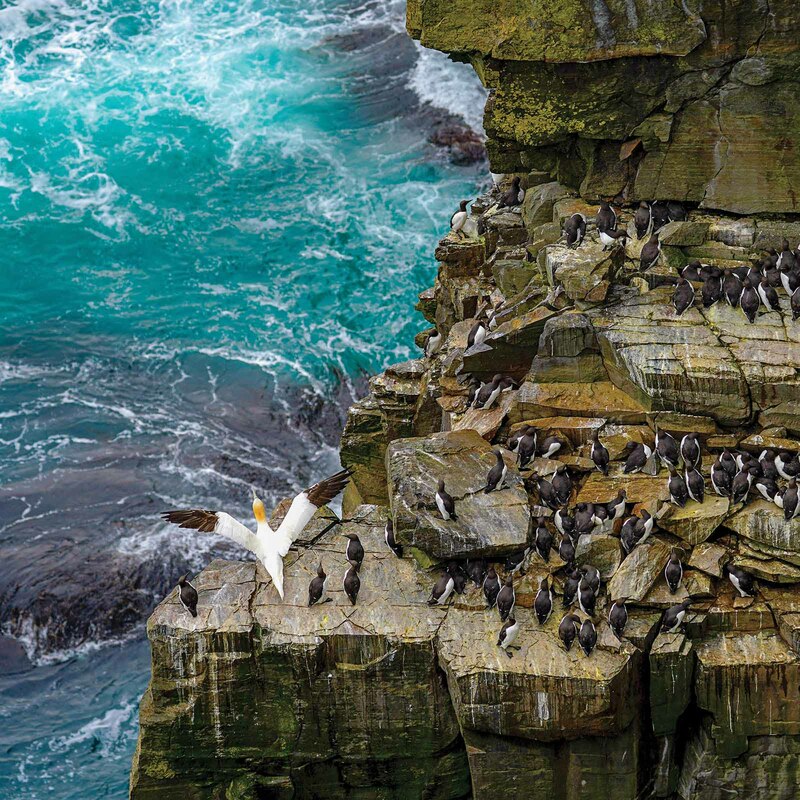 @benaroundandback Benjamin Cox | Northern gannet and common murres, Cape St. Mary's Ecological Reserve, N.L. @daisygilardini Daisy Gilardini | sparring polar bears, Wapusk National Park, Man. 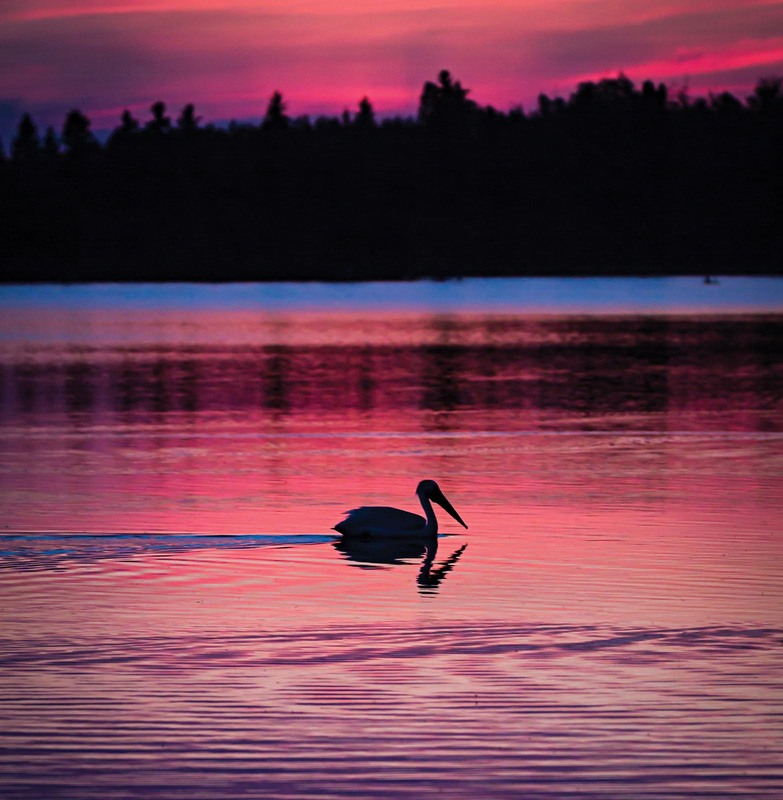 @shane_turgeon Shane Turgeon | Pelican, Astotin Lake, Elk Island National Park, Atla. 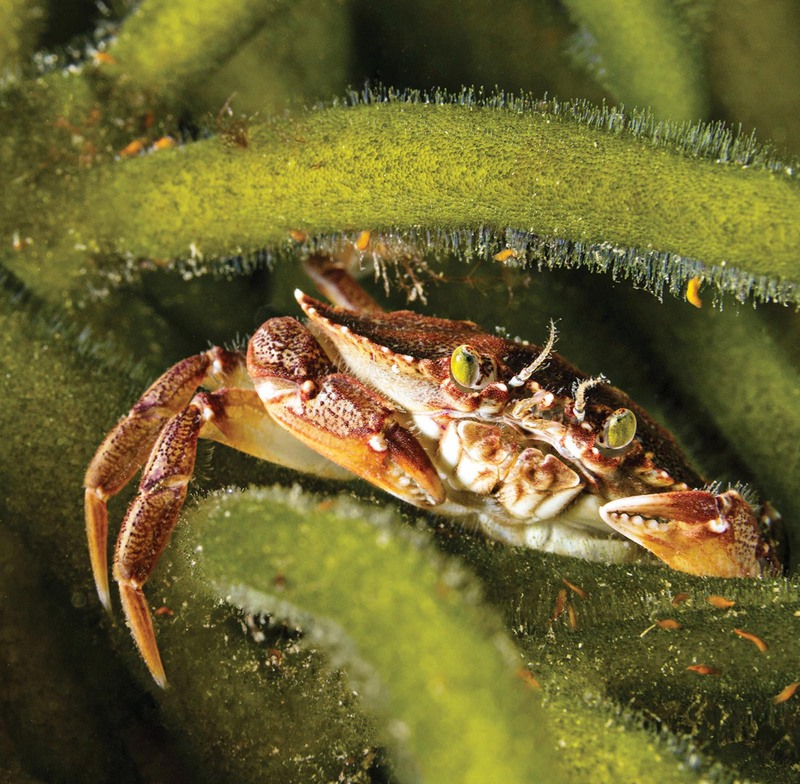 @divebuddies4life Alisha Postma | Rock crab, Cranberry Cove, Indian Harbour, N.S. 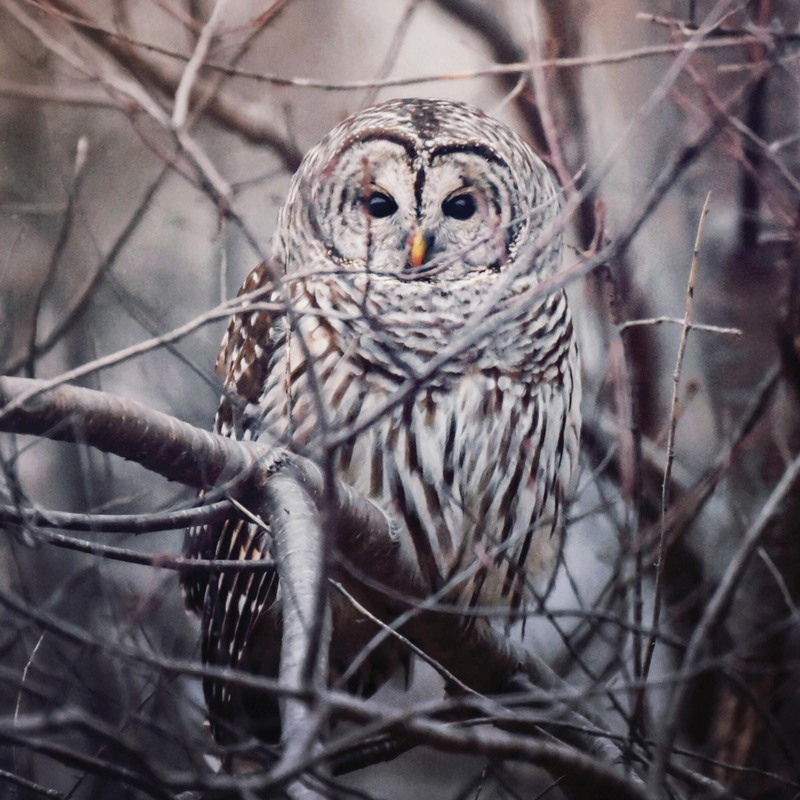 @nicole_handspiker Nicole Handspiker | Barred owl, Deep Brook, N.S. 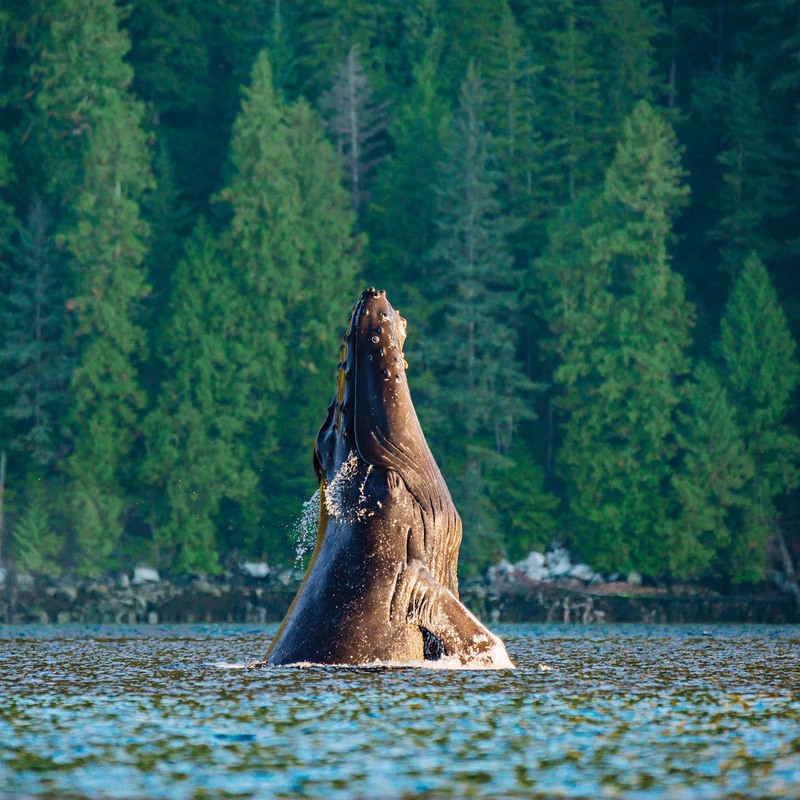 @jkr_photo Jeff Reynolds | Humpback whale, Great Bear Rainforest, B.C. Follow @cangeo and @cangeotravel on Instagram to see more amazing images from our photography community.